Bottle opener that looks like a key!Nickel hardened Steel skeleton key Compact design to be co.. 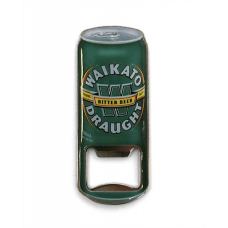 Stainless Steel Bottle Opener Can Tab Ring-Pull Shape Beer Bottle Opener3.2 x 5.2cm..
Get fridge envy with this replica, magnetic Waikato Draught Bottle Opener. 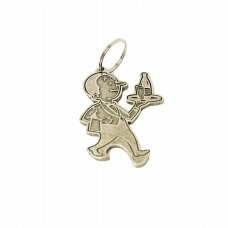 Perfect gift for any devo..
Waikato Willie the Waiter Key Ring and Bottle Opener..